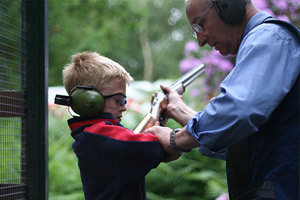 We offer shooting lessons and multi lesson packages for everyone, from beginners to the experienced shooter. All are welcome, especially ladies & children, we have a family friendly atmosphere and encourage everyone to participate. Participants will spend some time getting to know their weapon & the safety behaviour required at our ground. 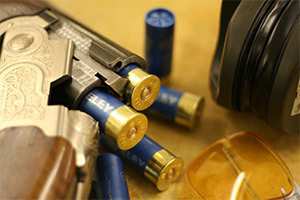 They will then be taken out to the shooting stands, where they will receive group or one to one instruction. 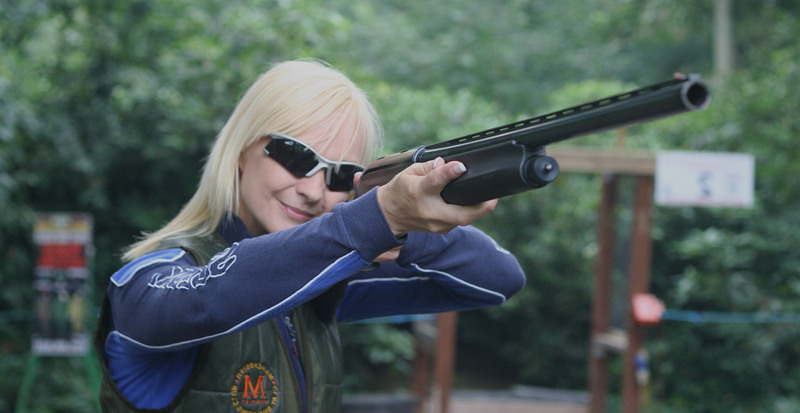 If you are a regular shooter then why not become a member of our shooting club? We have regular member events and competitions. Visit our members pages for more information. 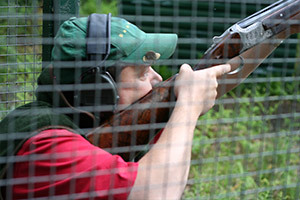 If you want to try something different then have a go at our Simulated Game Days, this will provide an exciting new challenge for the seasoned shooter. Click here to book now or if you require any further information please call us on 07761 409 427.